Immaculately renovated 2/2 Villa with an open floor plan and tons of natural light it won't disappoint. All impact windows, CBS construction, and Renovated Kitchen,Newer Appliances,A/C, Renovated Bathrooms, New Tile throughout, Washer & Dryer In Villa. BBQ right at the Yilla. 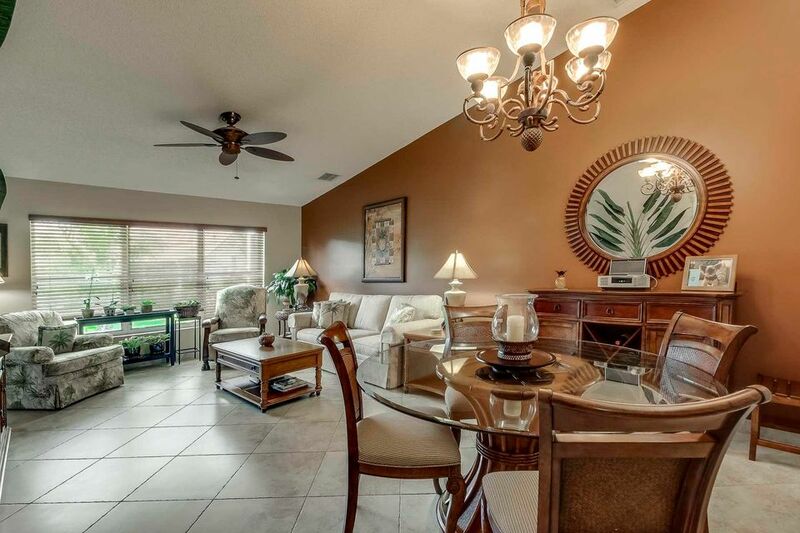 Limetree Condo, centrally located in Boynton Beach is a 55+ community with endless amenities and activities such as shuffleboard, billiards, exercise room, tennis courts, three heated pools and much more. Close to shopping, fine dining and some of the best beaches in South Florida. A must see shows like a model! small pet allowed. This home is located in LIMETREE CONDO 55+ Active Adult Community. As an Active Adult Community Specialist for over 16 years, I know these communities very well. I am a real estate agent who cares. I don't just want to sell you a house, I want to sell you the perfect home that will fit your needs as well as your lifestyle. I live and play in an active adult community and the lifestyle is wonderful. Country Club living without the country club fees. To All of my baby boomers not quite 55 years old who want to live in a 55 plus community, please call me for a list of Active Adult Communities that will allow you to live in some of these wonderful communities! Please call me with any questions that you may have at (561)-306-7430.